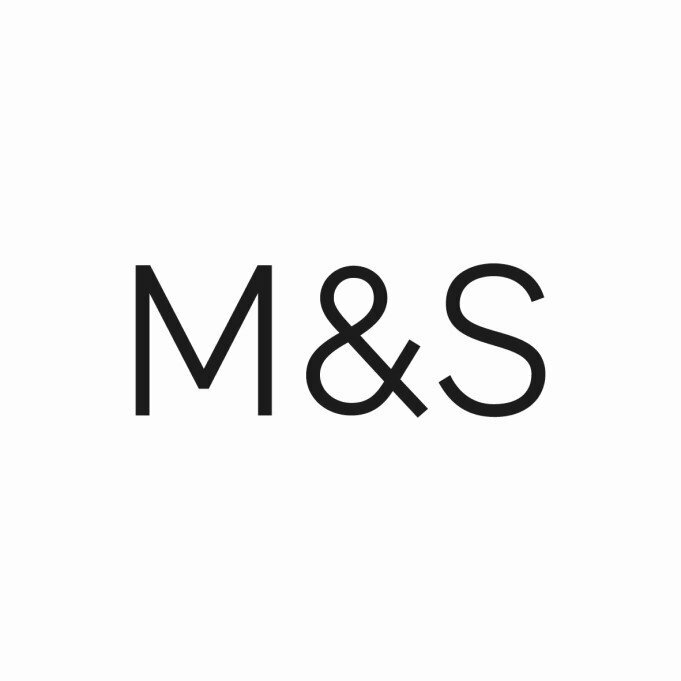 Shopping the easyfundraising way with Eyewearbrands, could not be easier. Follow the instructions below, and create an account today to start supporting a cause or charity of your choice. 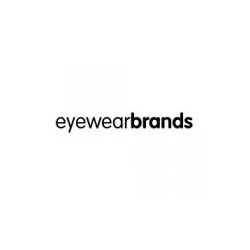 Eyewearbrands specialises in providing high end prescription glasses and sunglasses from the desirable labels that everyone wants, offering over 75 designer labels for men and women including Ray-Ban, Oakley and Prada. Free UK delivery with the option to ship to international destinations means Eyewearbrands provides high end luxury eyewear quickly and without fuss.